Lisa Betts-LaCroix is a speaker, actor, dancer and host of the Super Power U podcast. She speaks on the future of Education, has been featured in over 100 film and television roles and, though she began dancing late in life, she holds a World Title in Pro-Am American Rhythm Ballroom Dance. 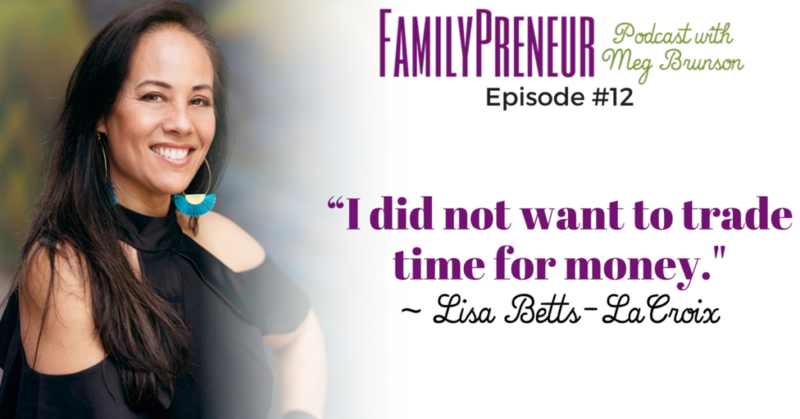 Lisa’s parents were both entrepreneurs, she married an entrepreneurial husband, and her experiences with education have influenced her approach on homeschooling her children. Lisa was raised by entrepreneurs. From the time she was 5, her parents worked together at their brick and mortar business and Lisa was very involved with the process. She did well in school, but it was not engaging for her, and while she did attend college, she left after just 2 years. At that point she pursued an acting career and learned her first lessons in business. Lisa tells the story of a couple of her entrepreneurial endeavours. 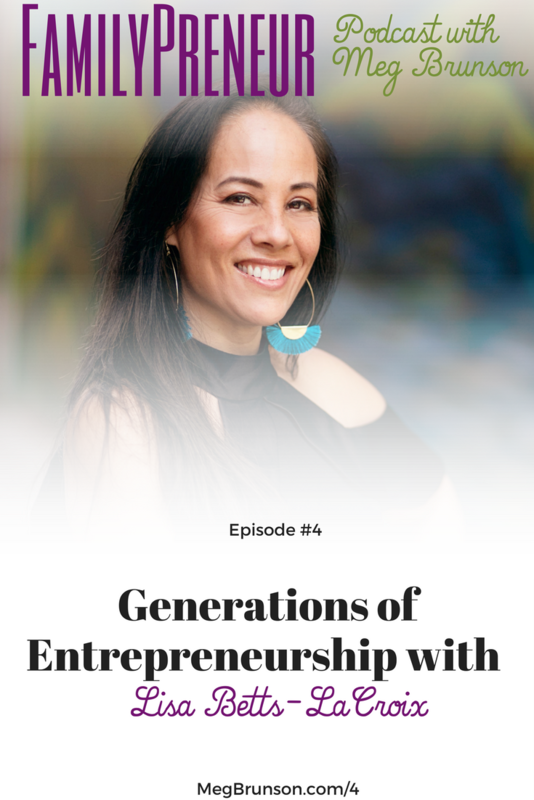 At the time she didn’t realize that they were all connected, but looking back, she reveals how they have all been tied in together and shaped the path she is currently on. Her husband is also an entrepreneur with an interesting story… he barely passed high school, and delayed college. Through building electronics and renting rooms/housing to pay his way through his own living expenses until he entered college at 24. He attended Portland State, Harvard, Cal Tech and MIT. While at Harvard, he profited by selling a silibus for one of the popular courses. Since that time, he has had many startups and mentorships. Her children have broad interests and she anticipates they will build a life with a lot of freedom. They do not attend traditional school – instead, they are independent learners. Instead of calling it “homeschooling” Lisa calles it “Independent Learning” because they are not often at home. When people hear that the kids are not in school, people occasionally ask how they will assimilate into society including obtaining and maintaining a job and Lisa’s response is: “I suspect they probably won’t.” Neither Lisa or her husband has held traditional employment and they can not imagine their kids working a corporate job either. Lisa stresses the importance of building a tribe and recommends forming a mastermind group. A mastermind is a group of 5-8 people that shares the same challenges and interests. In her experience, they typically meet by phone every week and each person had about 10 minutes to talk about their current challenges or successes. Then, it’s like a small group coaching session. It’ common to feel isolated, but there are a lot of tools available for creating a community, and it’s really important not to go at this alone. We are built to be in connection with other people. She encourages all entrepreneurs to find a way to give and get support, and build out your tribe! In episode #3 we met Micala Quinn and discussed Freedom, Flexibility and Financial Stability. Micala explained why she left her teaching career, and what it means to be a virtual assistant; including who is a good candidate for VA work, and the process to get your business started pretty much immediately! Make sure you’ve given that episode a listen! Listen Now. In the next episode we will meet Cat Stancik. Cat is a business coach known for her tough love and amazingly well-branded website. We’ll dive into topics related to revenues vs. profits, goal setting, taking focused actions, and more. This interview is sure to motivate you to make revenue-generating moves in your business!